For more than 30 years MYC has provided accommodation, support, care and education for marginalised and homeless young people at risk through poverty. Father Larry McDonnell, a Salesian priest, was the leading inspiration behind this project and today MYC operates 5 residential homes for 90 street children including the McCorkindale Orphanage for 30 boys and girls. Manzini Youth Care provides holistic Christian care in meeting the basic needs of food, shelter, education, training and life skills to marginalised children and youth at risk through poverty. Guided by Salesian values of reasonableness and kindness, Manzini Youth Care supports young people in their spiritual and social development. 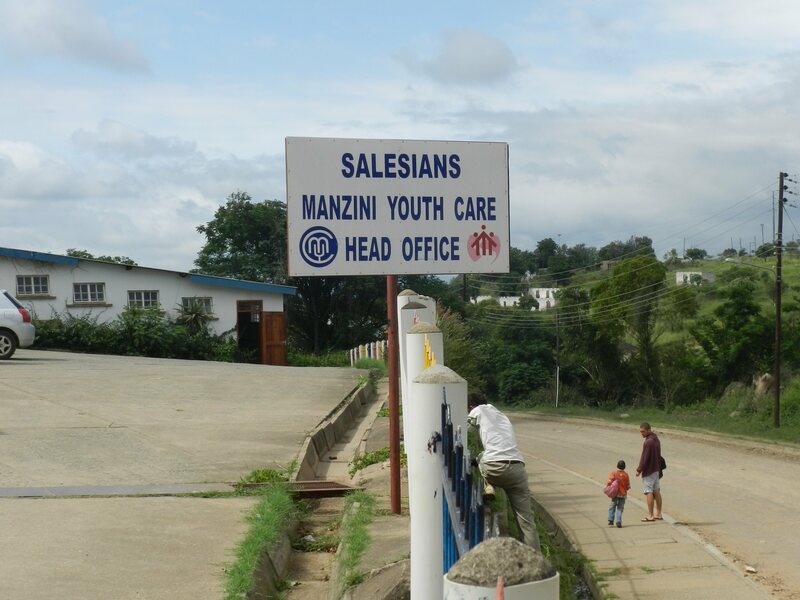 In 1978 MYC was started as a community service project by the boys of the Salesian Secondary School in Manzini, in response to the growing numbers of street children in Swaziland. Children were taken off the street and housed in the disused mortuary rooms of St Teresa’s mission, with the primary intention of re-integrating them back into their family. 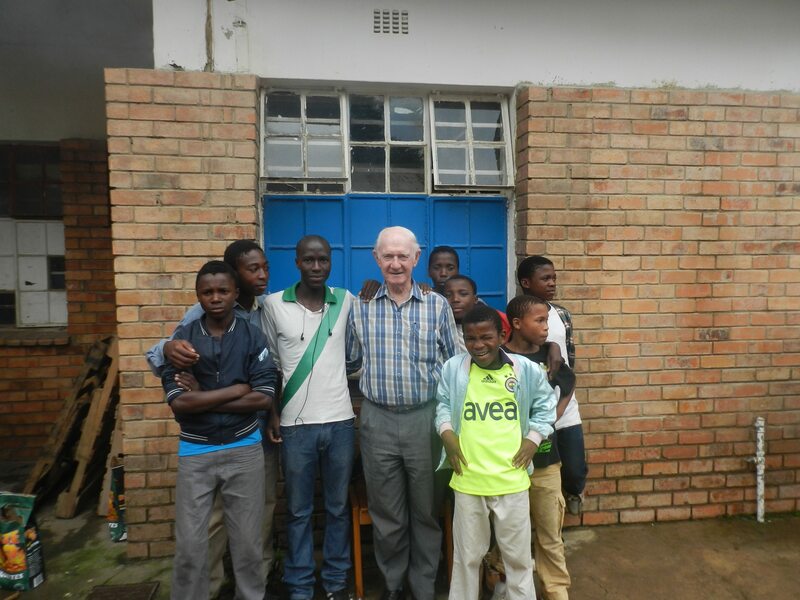 Together with the Salesian community of Don Bosco in Manzini, Father Larry McDonnell assembled a local community committee to establish Manzini Youth Care (MYC). The number of vulnerable and at risk children in Swaziland continues to grow, as the HIV/AIDS pandemic spreads and the economy suffers due to the worldwide economic downturn. The economic outlook for Swaziland is not looking hopeful. The rate of parentless families due to death by disease continues to increase. Swaziland continues to have the highest HIV/AIDS rate among all the nations at 28-42% depending on the source. It is estimated that there are nearly 50,000 orphans in the country and another 50,000 vulnerable children at risk. These vulnerabilities are the outcomes of a poverty that is now so pervasive that no child can escape from its consequences. MYC is aware that poverty relief for the 85% of the population who live below the international poverty line will not come soon. Each family must struggle in its daily effort to secure the money necessary to provide food, medical care, and school fees for their children. MYC is committed through its Department of Social Welfare to work with the families of the residential boys and orphans in assisting them in this challenge through the following ways: counselling in identifying the strengths already present in each family and which can be of benefit to the child within the already existing family unit; counselling in understanding the emotional, psychological and spiritual consequences of poverty that, if left unchecked, will most certainly lead to the break up of the family structure; MYC payment of school fees and medical care of all reunified children for a period of 2 years, and a follow-up 2 year program that includes monthly social worker visits to the reunified child, parent/relative, and classroom teacher. In addition, MYC is committed to assisting young men and women access vocational training through its various vocational centers. Tuition is greatly reduced in order to permit all vulnerable young people to learn a marketable skill. Through the generosity of donors, the vulnerable children living in several Manzini communities are aided through a hot meal each day at one of the neighborhood care points or soup kitchens. Over 600 children receive this meal each day. For most, it is the only meal they will eat. In an effort to also reach out to households primarily headed by women and grandmothers, MYC founded in 2007 the Imvelo Eswatini income generating project. Through Imvelo Eswatini, over 25 women have been trained to make handcrafted accessories. To show their commitment to the fair trade practices, Imvelo Eswatini has recently become a member of SWIFT (Swaziland International Fair Trade Association).